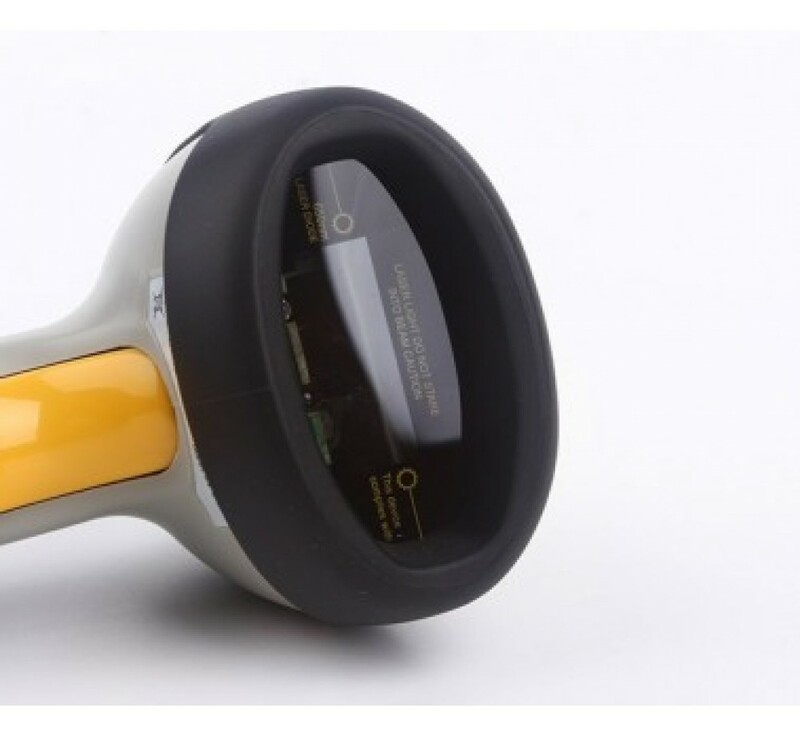 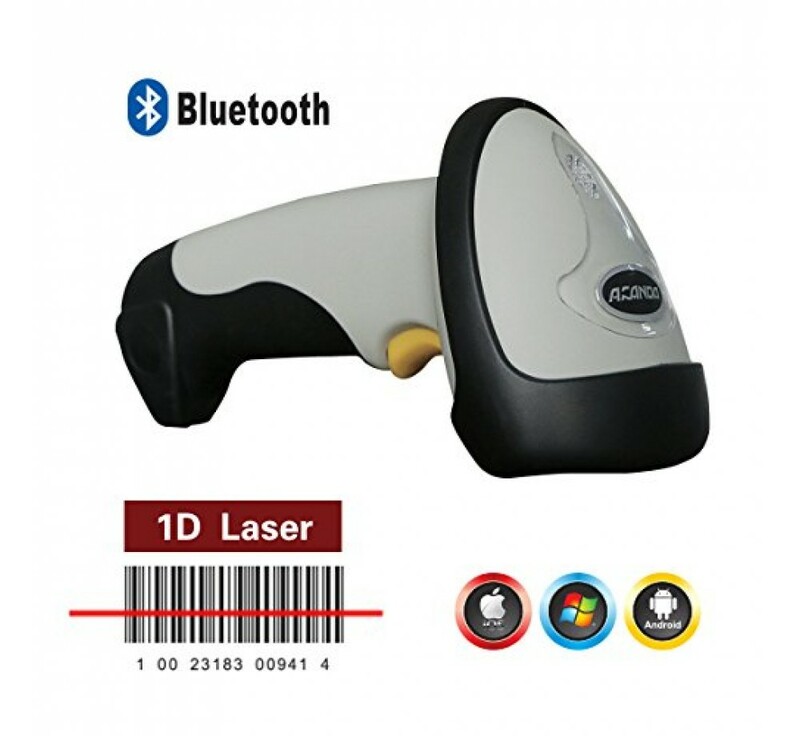 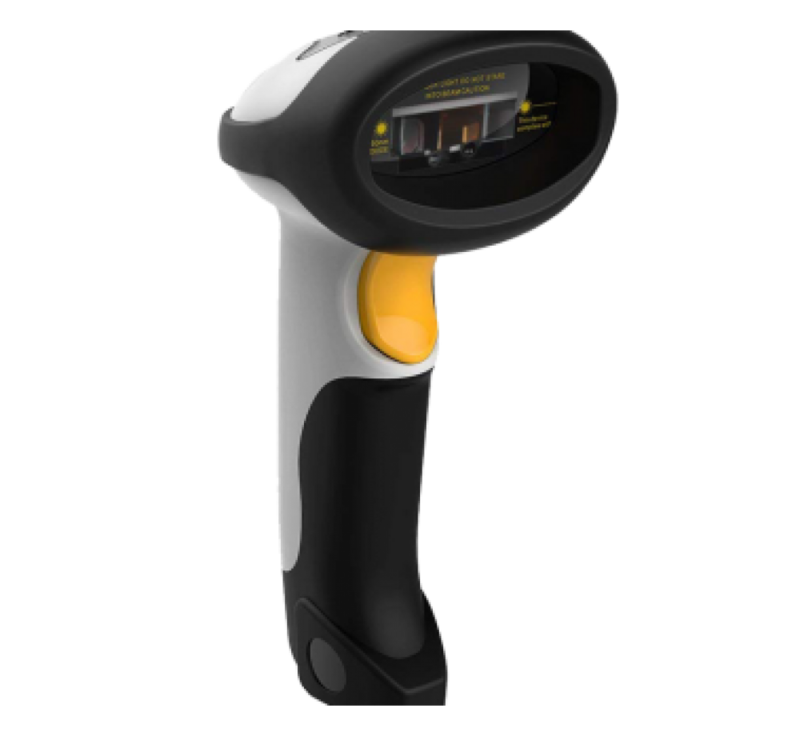 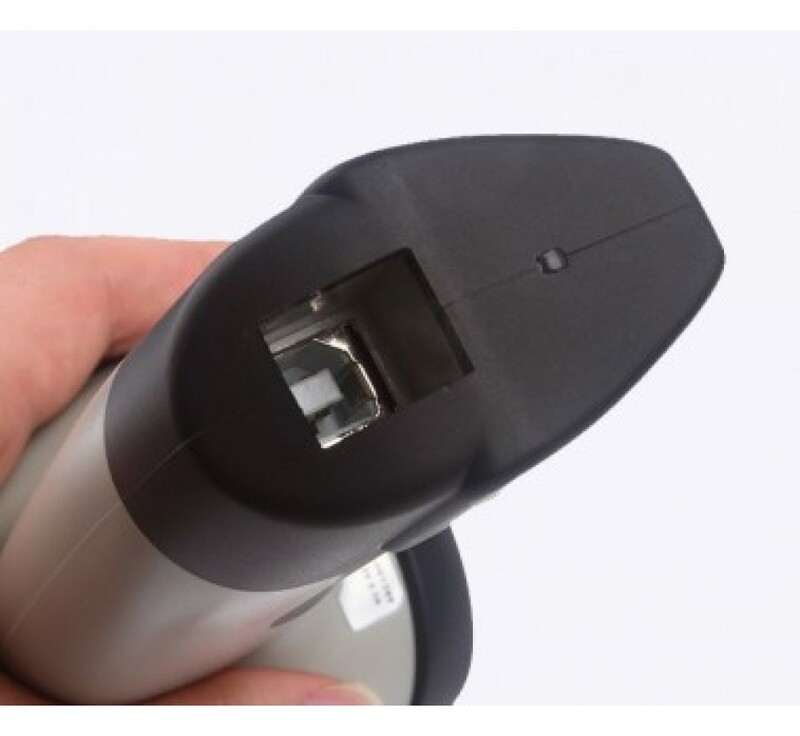 CT10X is a laser barcode scanner with Auto-induction and transmission via Bluetooth.The most advanced design in IoT –32 ARM digital signal processing technique –has been adopted in CT10X, with high speed decoding decoding ability. 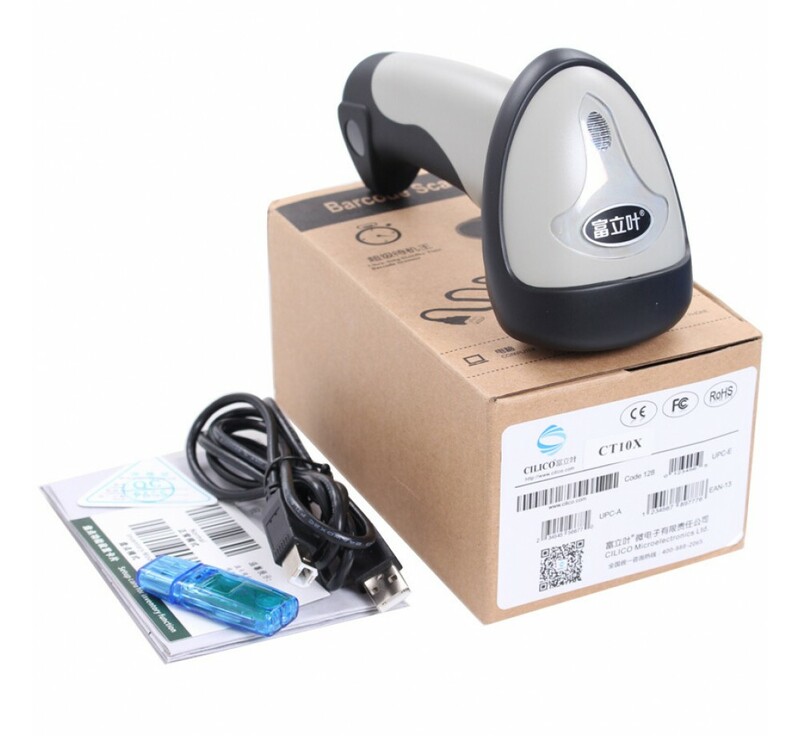 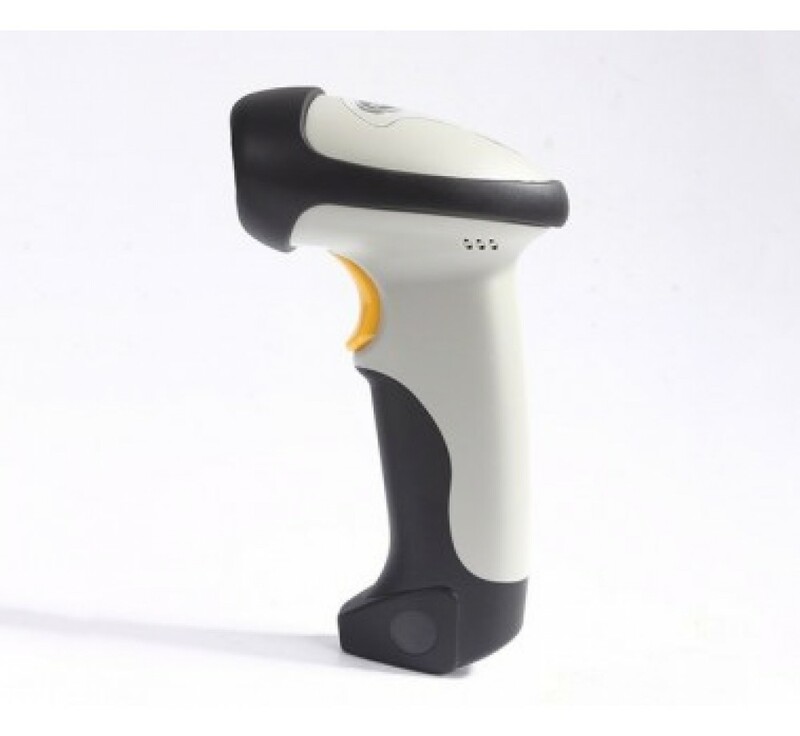 It is Commonly used in logistics and express, supermarket, retail, E-commerce payment, inventory of goods and other different industries.In addition, the thicken material — ABS — is also adopted in designing scanner body, so that it has the ability of shock-proof and drop-resistance. 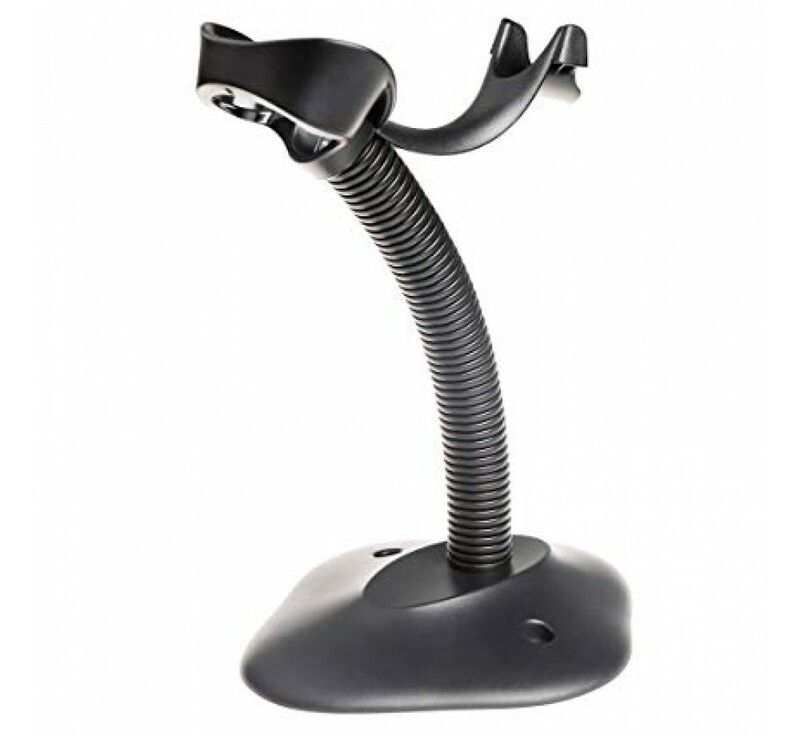 Codabar, Code 11, Code 93, MSI, Code 128, UCC/EAN-128, Code 39, Ean-8, EAN-13, UPC-A, ISBN, Industrial 25, Interleaved 25, Standard 25, etc. 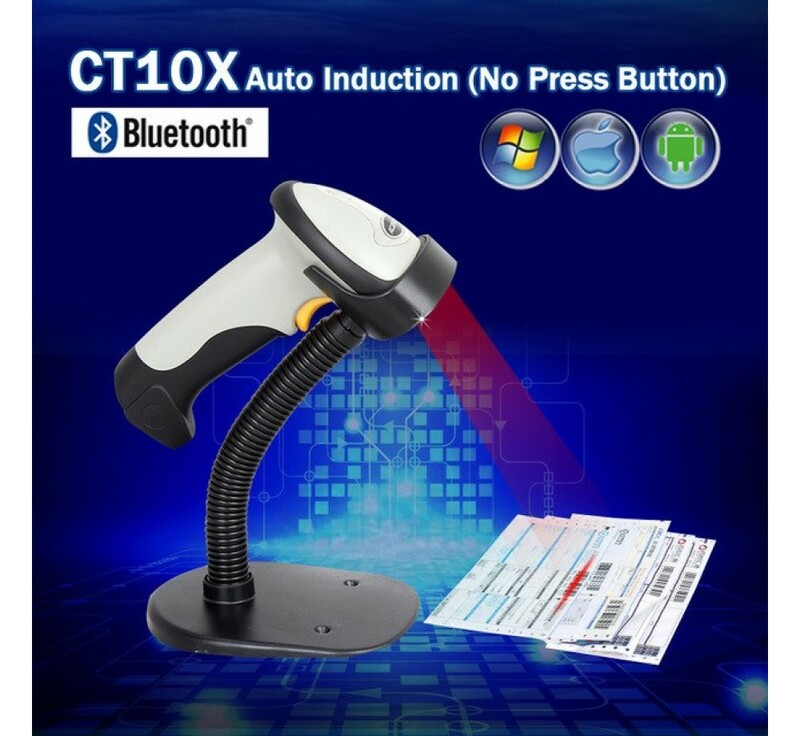 © POS-hub Global Hardware and Software Supply 2019.